This is for the Oconomowoc Wisconsin market activity and is for the period of 4/6/2014 to 5/6/2014 and is for the entire MLS content for this period. In the Oconomowoc Wisconsin Real Estate market 37 homes sold; 5 were list and sold by the same company, and 32 were sold by co-brokes. 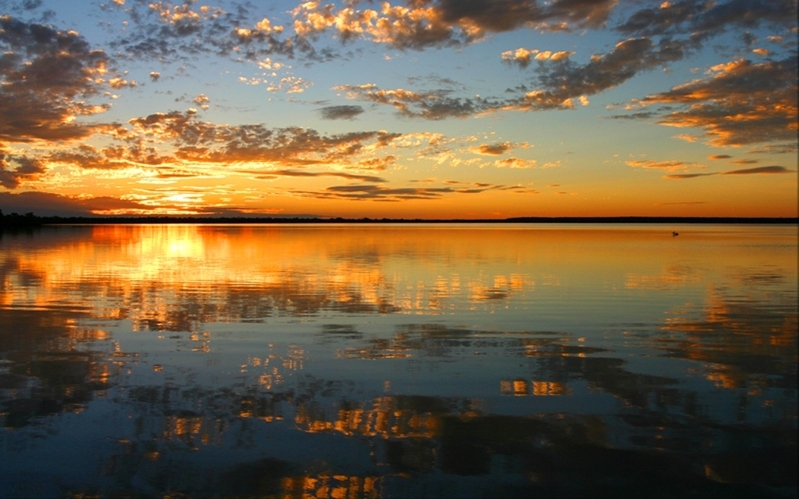 In the Oconomowoc Wisconsin Real Estate market there were 62 new listings. 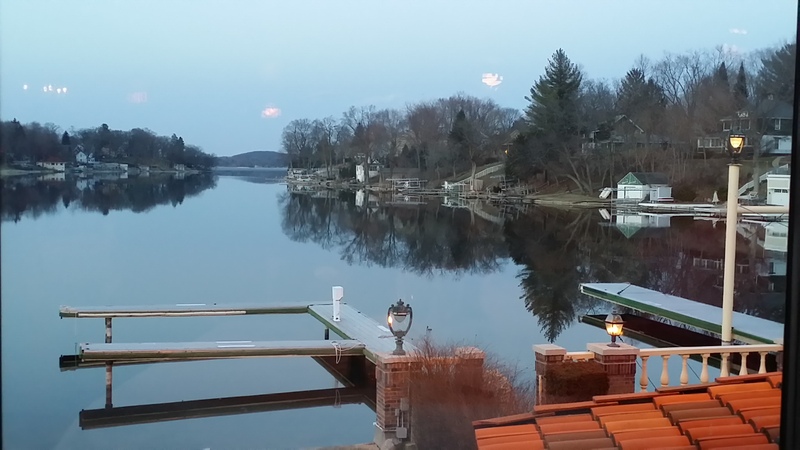 In the Oconomowoc Wisconsin Real Estate market there were 24 pending listings. 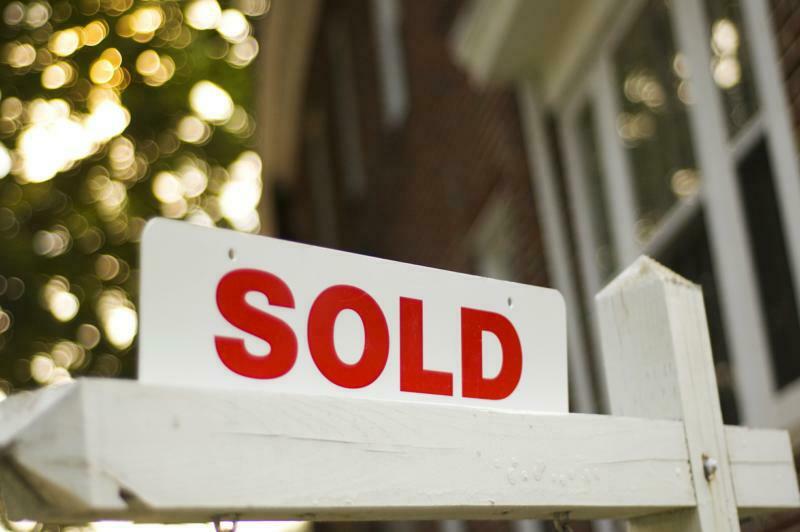 In the Oconomowoc Wisconsin Real Estate market there were 1 withdrawn listings. 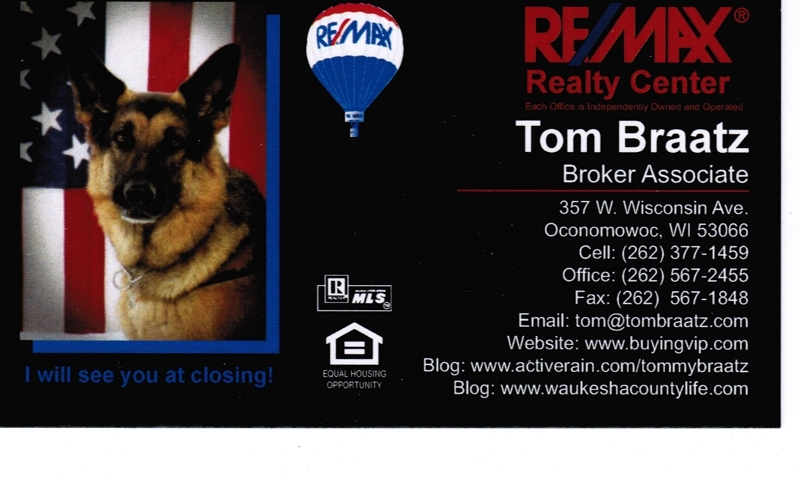 In the Oconomowoc Wisconsin Real Estate market there were 25 expired listings. In the Oconomowoc Wisconsin Real Estate market there were 8 back on market lstings. In the Oconomowoc Wisconsin Real Estate market there were 19 extended listings. In the Oconomowoc Wisconsin Real Estate market there are 327 currently active listings. This entry was posted in Living Lake Country, Waukesha County Real estate and Life and tagged City of Oconomowoc Wisconsin, home listings waukesha county wi, home values waukesha county wi, homes for sale in the lake country, homes for sale on lake nagawicka, lake homes for sale in waukesha county wisconsin, living lake country, Oconomowoc Wisconsin Waterfront Homes, waukesha county lake homes for sale, waukesha county life, waukesha county real estate, waukesha county real estate agents. Bookmark the permalink.